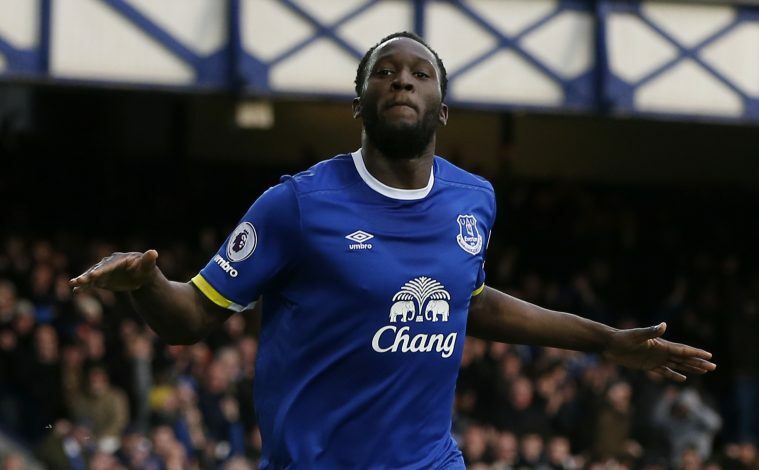 Within a span of 24 hours, Romelu Lukaku has moved on from being a possible target for Antonio Conte’s Chelsea to an almost certain signing for Manchester United. The 24-year-old will be joining the Old Trafford outfit this week, and would cost the Red Devils £75 million and upwards on various clauses to move his allegiance from the Merseyside to Manchester. According to the Guardian, the Belgian striker’s medical was planned in LA on Thursday night. It was expected that the striker had been due to return to England on Friday for pre-season training with Everton, but at present, he is California with Paul Pogba, and will link up with the Manchester United first team squad, which is set to arrive in LA on Sunday. Meanwhile, the Daily Star suggests Lukaku has agreed a long-term contract with Mourinho’s side, and will bag around £250,000-a-week in wages.